Regular car servicing ensures your car works efficiently, smoothly and safely. Singh’s Auto and Tyre Centre is a reliable, and professional Car Service centre in Melbourne taking care of all the maintenance and servicing of your car at affordable prices. 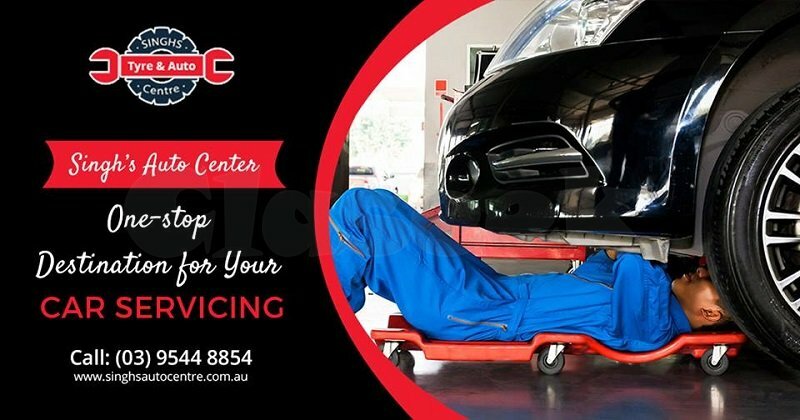 Enquire about Melbourne car service now: https://www.singhsautocentre.com.au/car-service-melbourne/ or call (03) 9544 8854.